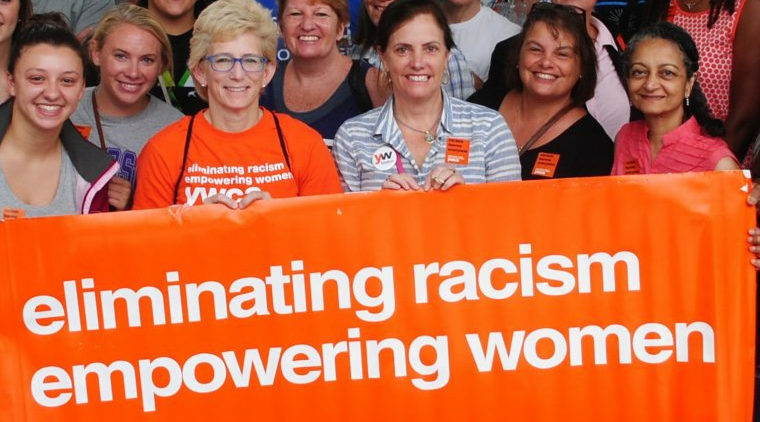 For over 100 years, the YWCA South Hampton Roads has strengthened social movements that eliminate racism, empower women, and promote peace, justice, and dignity for all through advocacy, local programming, and services. YWCA offers comprehensive support services for those affected by violence including shelter, advocacy, medical accompaniment, and respite childcare. 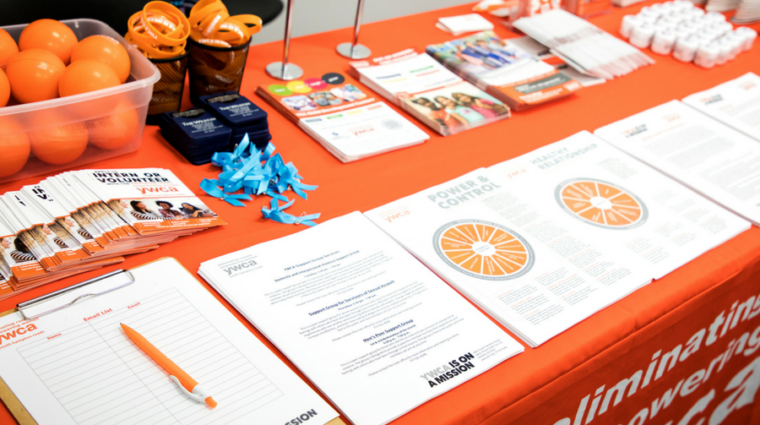 YWCA provides crisis short-term and long-term counseling to victims, significant others, and other friends/family members affected by the violence. 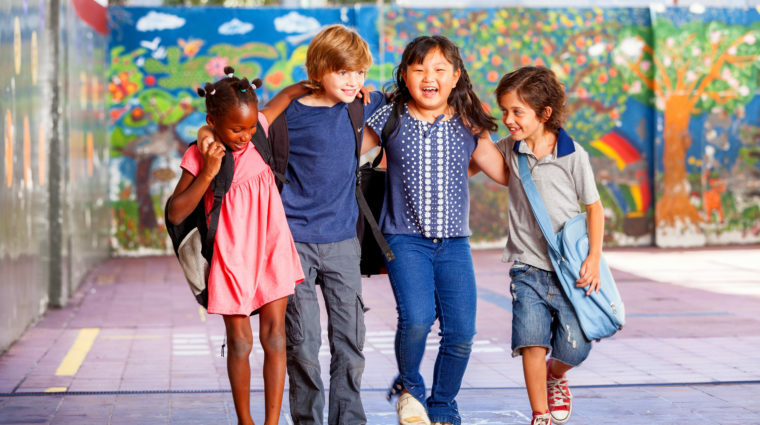 YWCA delivers subsidized before and after school childcare and summer programs, focusing on social, emotional, physical and cognitive development. YWCA works to initiate social action and advocacy activities to eradicate racism and improve socio-economic conditions for all people. 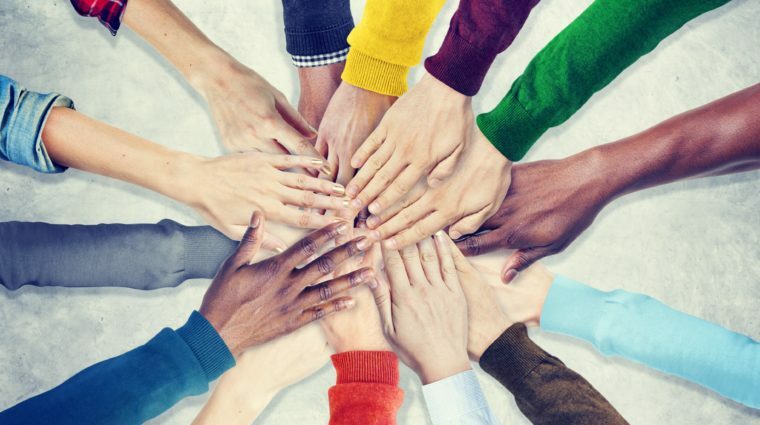 Specialized training on interpersonal violence awareness and risk reduction are available for area schools, universities, military, and the community. 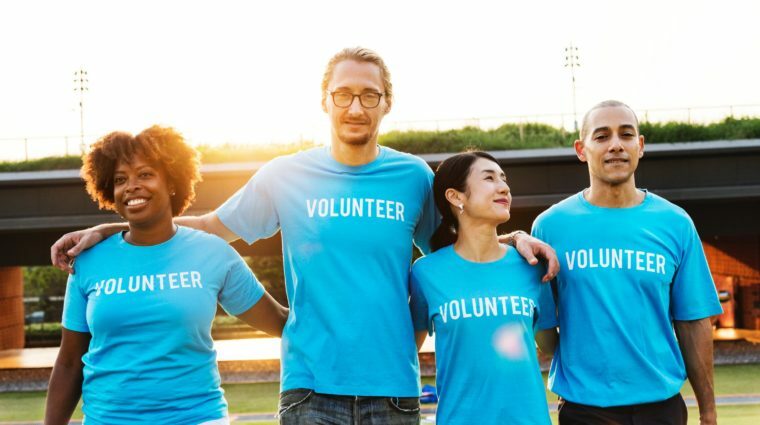 As the largest domestic violence service provider in South Hampton Roads, we offer diverse volunteer and intern opportunities within the community. Call the 24/7 CCR Hotline at 757.251.0144 or chat with us online. © 2019 YWCA South Hampton Roads, All Rights Reserved.